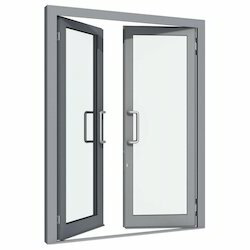 Pioneers in the industry, we offer aluminium sliding door, aluminium hinged door, aluminum glass door and aluminum sliding door from India. Remembering of the various necessities of clients, we are occupied with giving a substantial scope of Aluminium Sliding Door. 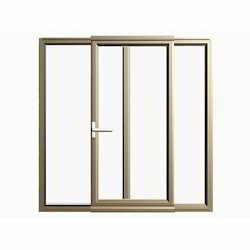 Aluminium Hinged Door is manufactured in our advance production unit using the best quality raw material. 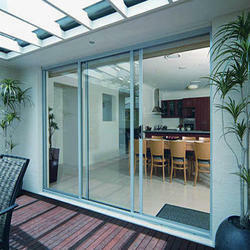 Inferable from our rich mechanical involvement in this space we are offering Aluminium Glass Door. Being one of the biggest organizations, we are included in giving a wide arrangement of Aluminum Sliding Door to meet the necessities of our customers.